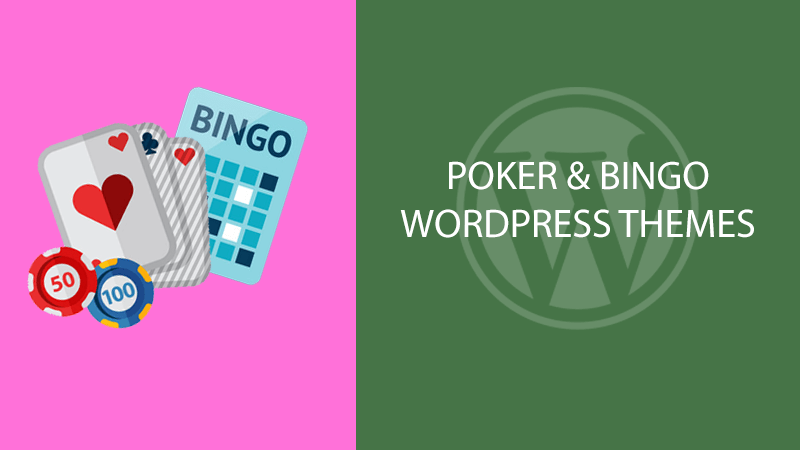 Good Poker and Bingo WordPress themes? Posted on September 15, 2018 at 9:15 pm. As of now, we don’t offer affiliate WordPress themes for the bingo and poker segments but we are thinking we might build some. We are in the process of some market research if it’s actually worth to get into these niches and we are looking around for inspiration. There have been actually a couple of nice implementation of our sports and casino themes where affiliates build poker affiliate websites and bingo affiliate sites. 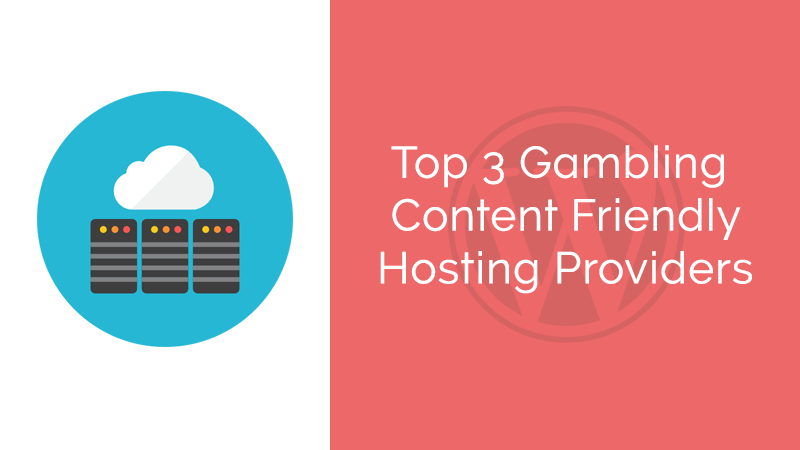 After all, the functionality is very similar: you add content and affiliate links and you can use slots as side games to cross-promote with interactive gaming content. Nearly all online bingo and poker sites have a casino section so adding demo slots is a very good idea even if you are just targeting poker and bingo players. After doing some research it seems that the bingo industry in the UK, for example, is winding down in the last couple of years. This of course, doesn’t mean that it can’t be a lucrative business to create an affiliate site in this industry – there’s always room for quality affiliates with a good idea and well-developed affiliate presence. I am not too familiar with current happenings in the online poker business but I would imagine that the game hasn’t lost much of its allure and it will continue to be a massive success especially in countries like the US. We may just create a child theme or a demo content setup that is themed as a poker and bingo site. In the meantime, check out our gambling WordPress themes and demo slots games plugins and see if you can utilize them to create a high-conversion affiliate site.